When the EPA announced its new regulations for coal plants back in July, the right wing media had a field day saying that the new rules, which will force the nation’s dirtiest plants offline, would result in a strained electric grid, putting the lights out on millions of Americans. But, just like so many things fear mongering anti-environmentalists preach, this just isn’t true. 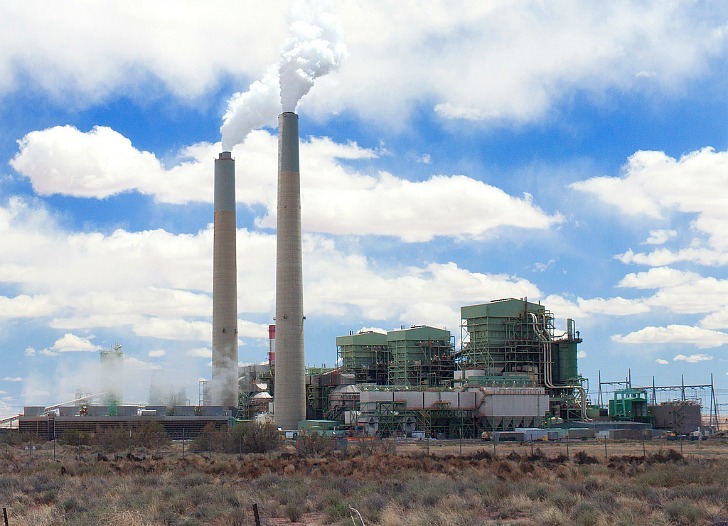 A new report by PJM Interconnect, the largest regional transmission operator in America, says that shutting down dirty coal plants will not pose any risk of a power shortage. For the two dirtiest plants to meet the new Cross State Air Pollution Rules (CSAPR), they would need to be completely retrofitted, which is just not economically viable. This means that American Electric Power will close 6GW that flows to the PJM grid, and Duke Energy will shutter 1GW, which will be a part of PJM’s grid by the year’s end. The 7000MW will be offline by 2015, but PJM forecasts improved capacity margins, thanks to an increase in renewable energy sources like wind and solar. Large commercial users, who use as much as 17 million commercial customers use, 40% of the power on the nation’s grid, can make a deal with their utility – and have big deductions in their electric bills in return – by agreeing to turn their electricity off for a few minutes, on demand, in order to shave peak demand, when it is necessary, such as on hot afternoons. These rolling off-switches have virtually no impact on operations, because they are spread among big users. Last year the Federal Energy Regulatory Commission (FERC) ruled that power not generated or “negawatts” are to be paid as much money per megawatt reduced as generated electricity is, per megawatt on electricity markets nationwide. This means that for the first time, utilities are being rewarded for saving energy, even in the dirtiest states. Before this, utilities actually encouraged consumers to use more energy by charging those who used less power higher rates. While shutting down only 7GW of coal power is just a drop in the dirty energy bucket, the fact that our grid will not be negatively affected is extremely good news. Not only does it give the clean energy movement a big boost, but it mitigates the fear mongering that so many corporations rely on to persuade the American public. So, I must ask. If shutting them down won't affect anything, why are they operating in the first place? Why have they been in operation, burning up coal, polluting the air and wasting money? When the EPA announced its new regulations for coal plants back in July, the right wing media had a field day saying that the new rules, which will force the nation's dirtiest plants offline, would result in a strained electric grid, putting the lights out on millions of Americans. But, just like so many things fear mongering anti-environmentalists preach, this just isn't true. 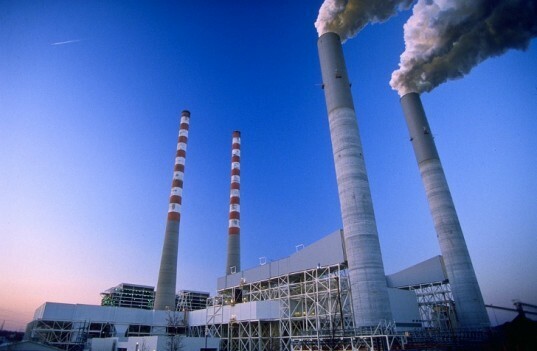 A new report by PJM Interconnect, the largest regional transmission operator in America, says that shutting down dirty coal plants will not pose any risk of a power shortage.